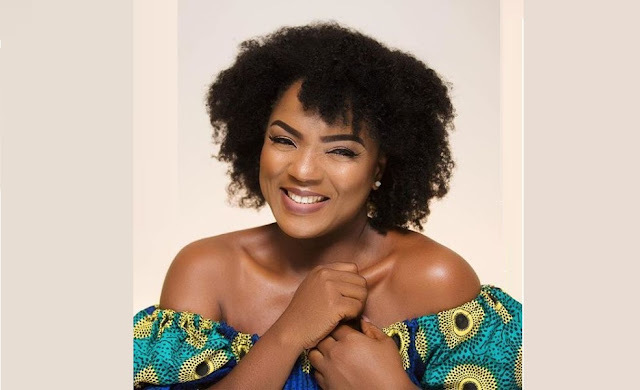 For popular Nollywood actress, Chioma Akpotha, every May 22 of each year would forever be a day she would set aside to celebrate the life of her mother who died about five years ago. “It has been five years that my mother has died and till date, I still miss everything about her. Being the first daughter, she was my best friend but whenever I misbehaved, she hardly used a cane on me, instead, she would use her hand, slippers, pestle, among other things. She was left handed but I always forgot that aspect whenever she was beating me, so there were times that I would expect the slap on the right cheek and would have guarded the right side of my face only for the slap to land on the left side. I miss her a lot. My mother went to her grave with about 90 per cent of my secret and that is how close I was to my mother. She was practically my backbone. When I had my first son, my mother stayed with us for about a year. Although she had a restaurant at the time, she abandoned it to look after my child and would accompany me to the various movie sets I had to attend. She was running her business from the movie location. I miss everything about her. There is a saying that Igbo people have which states, ‘the day you lose your mother is the day you lose your God. Her death has thrown me into the open but I believe she is now an angel who watches over me from up above and she is fighting for me,” she said. The screen diva told Saturday Beats that although she was flogged several times by her mother, it was not because she was a stubborn child. She further stated that although she joined the Nigerian movie industry as a teenager, she never dared to embrace any vice because of the kind of upbringing her mother gave her.